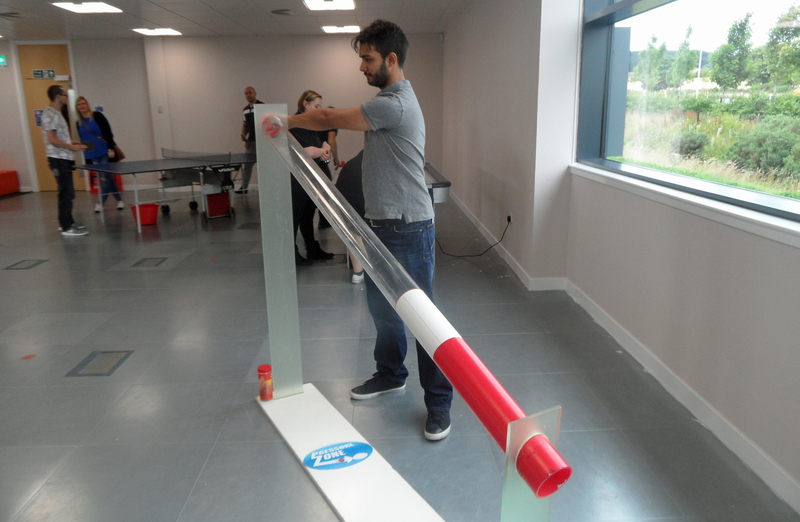 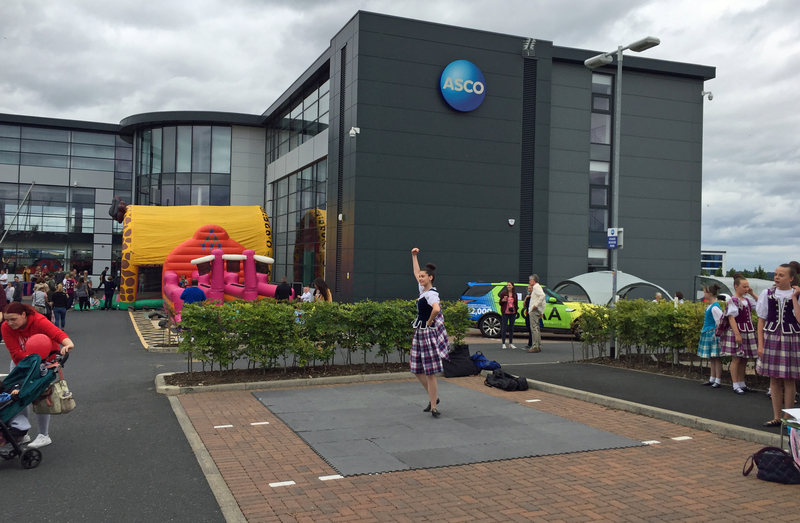 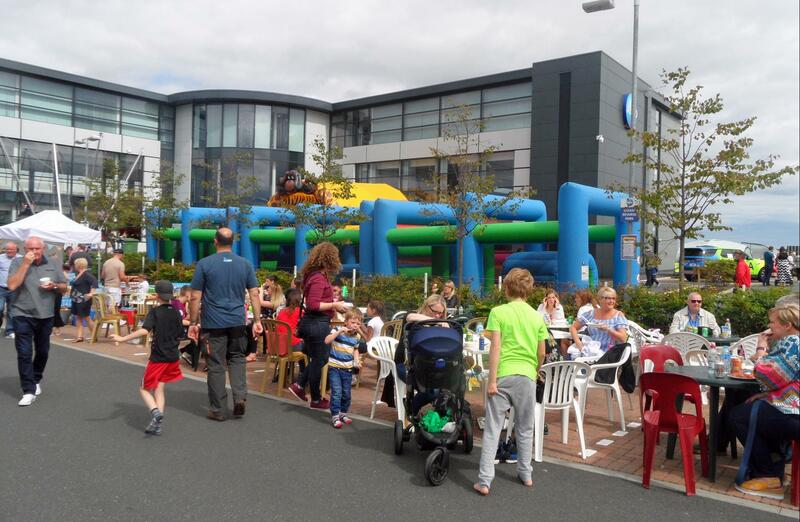 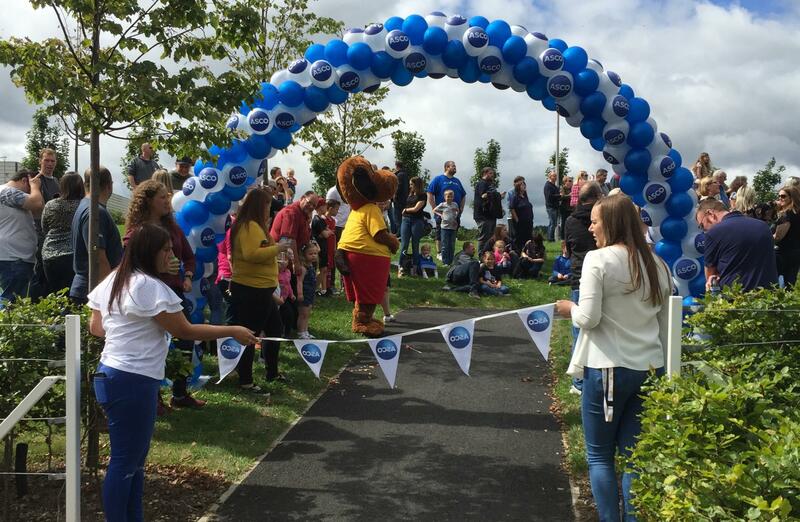 The sun shone upon the fantastic ASCO office in Dyce, Aberdeen, as Team Challenge Company had the great pleasure of hosting a fantastic Family Fun Day to celebrate another successful year. 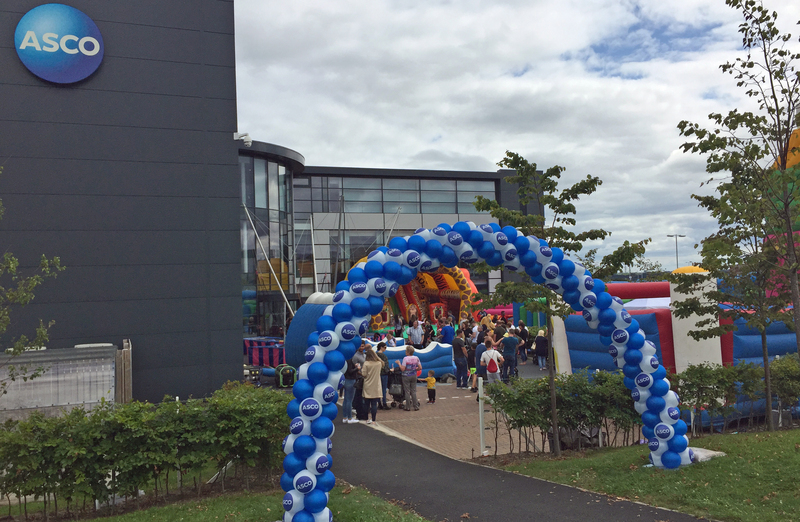 Set up for the afternoon of entertainment began early, as our team descended upon the ASCO site to transform it into a playground for all the family to enjoy! 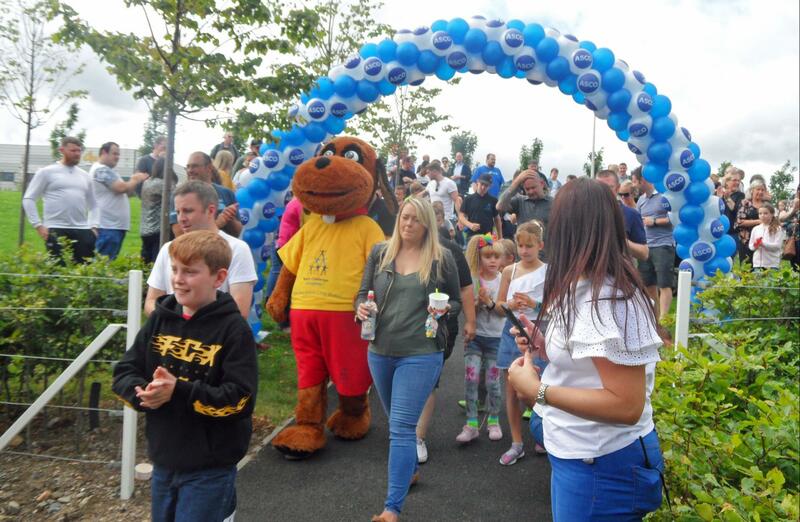 By the time the event opened the entire site was awash with colour, as our eager guest entered it was smiles all around when the families seen the fun activities stretched out in front of them as far as the eye could see. 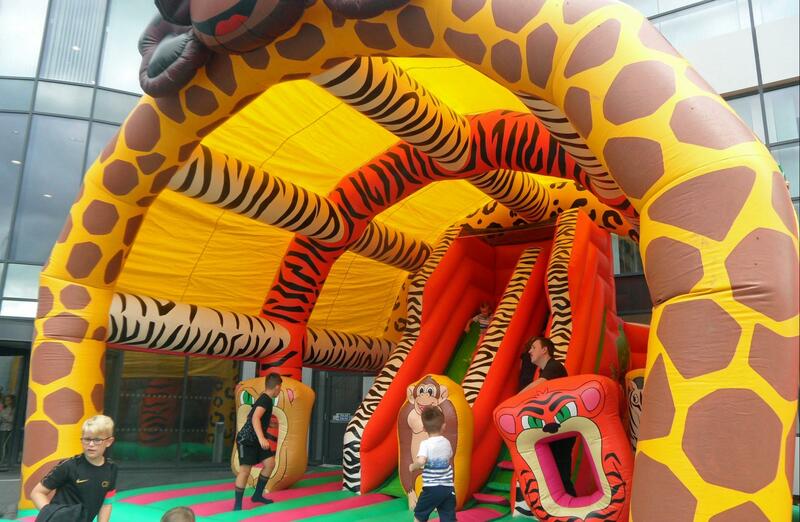 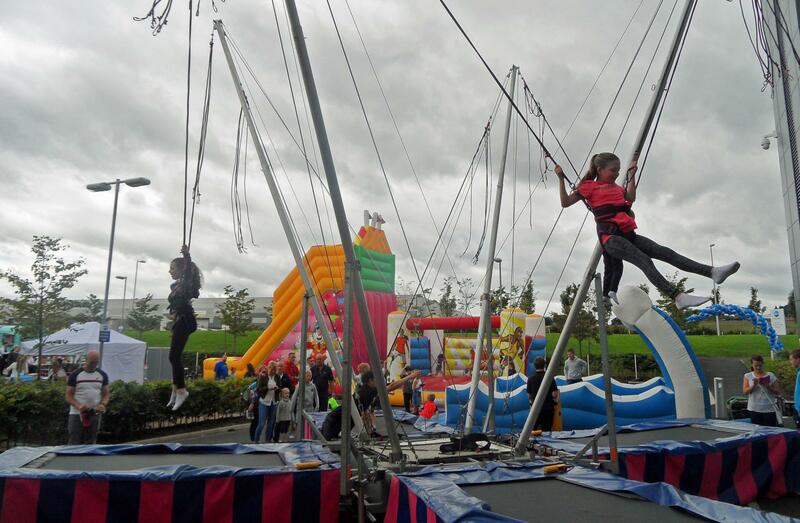 From Bouncy Castles through to Giant Assault Courses, from Surf Simulators through to Bungee Trampolines, and from Our Giant Candy Slide to our ever-popular Denver’s Den giant inflatable play centre, there really was so much entertainment on offer. 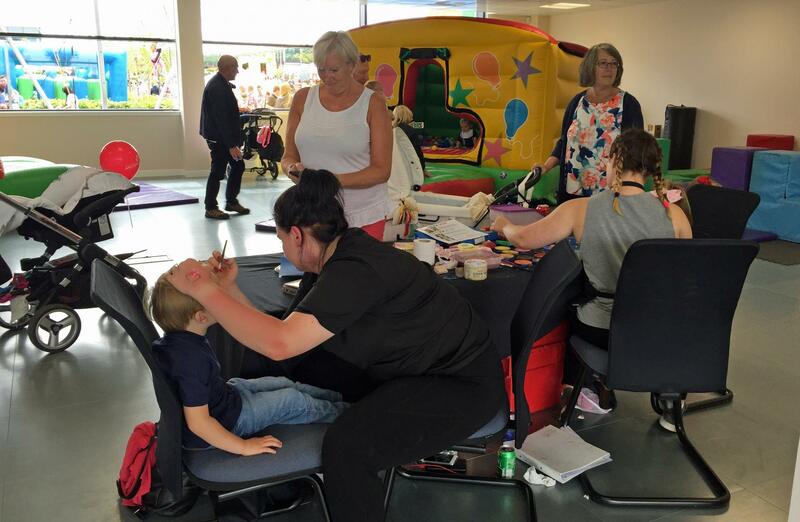 And indoors too, where there was a luxury photo booth to capture memories from the day, a ball pool for the youngest of guests, and of course, our Cameron the Caterpillar assault course for the under 5’s. 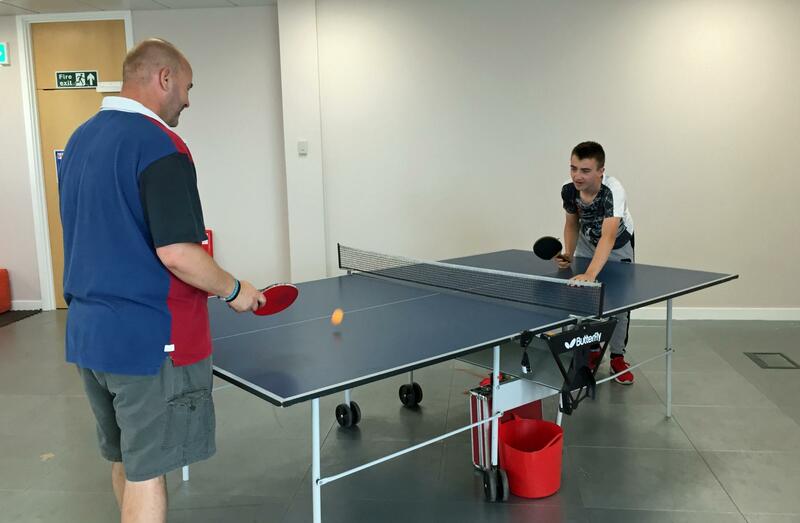 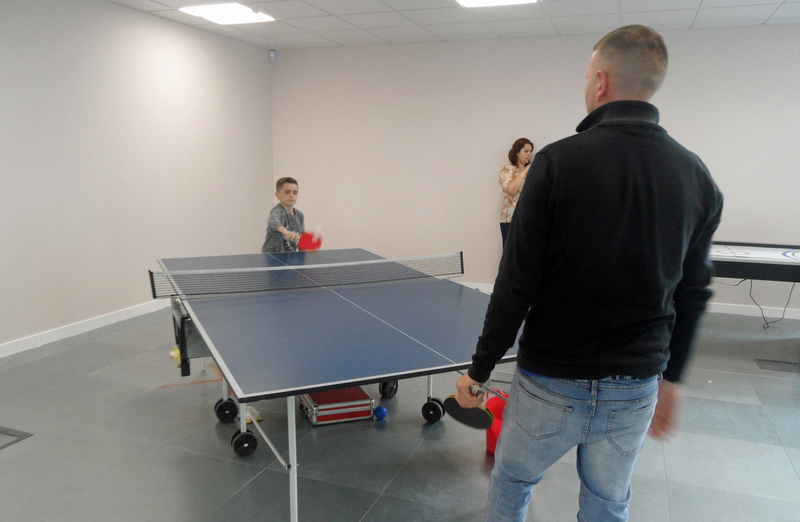 Pucks and ping pong balls went flying too as the families enjoyed participating in the sports tables. 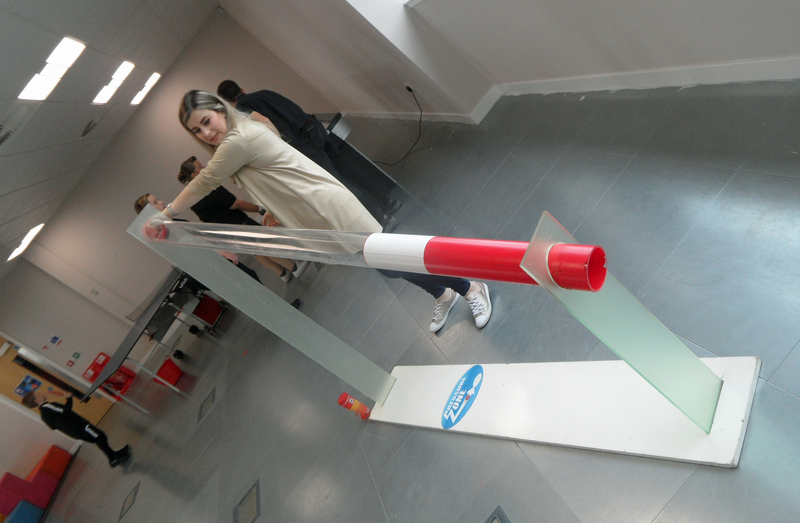 Inside we also had our popular Pressure Zone, where you had to challenge yourself with speed and accuracy. It was Matt you claimed the victory to take home The Team Challenge Company Trophy. 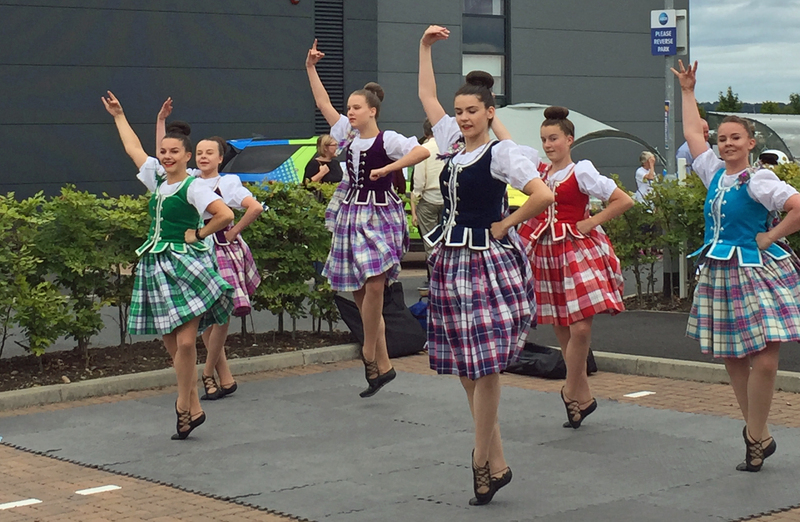 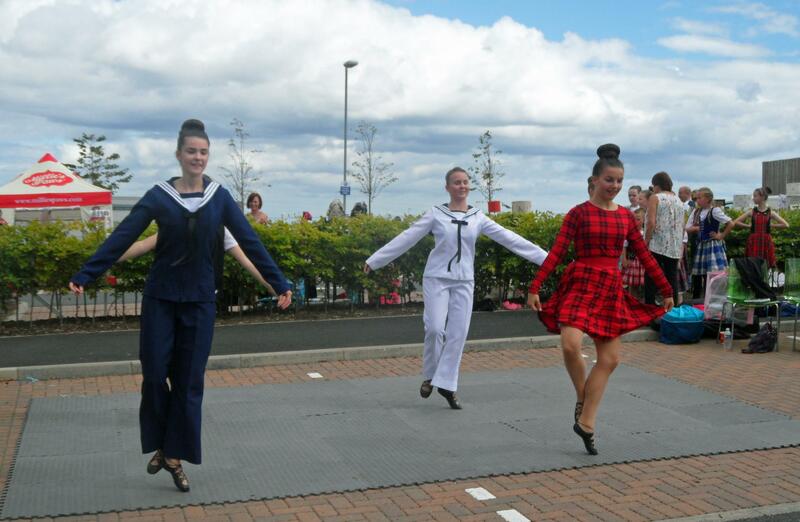 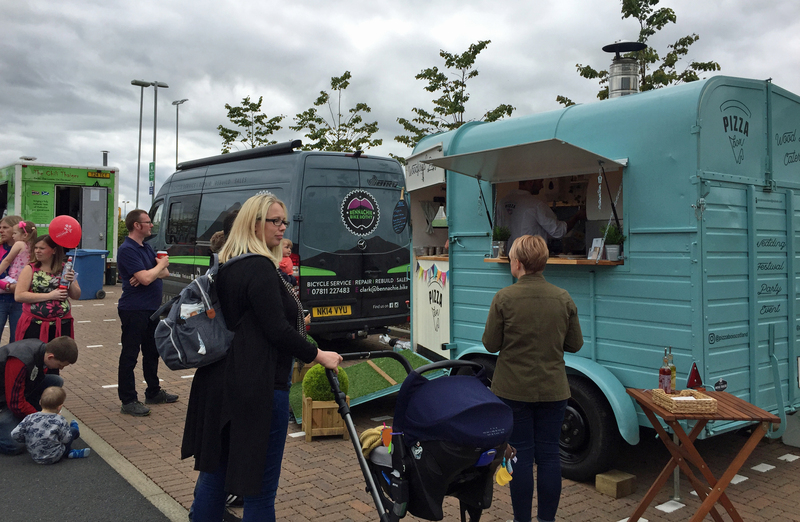 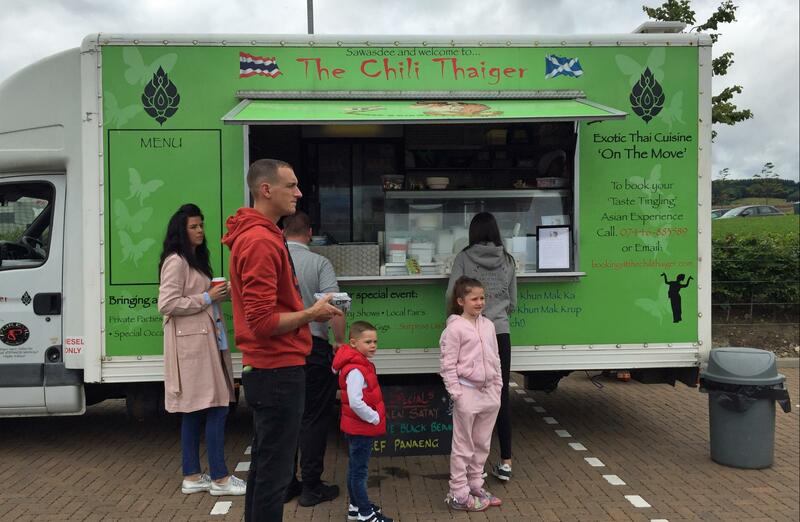 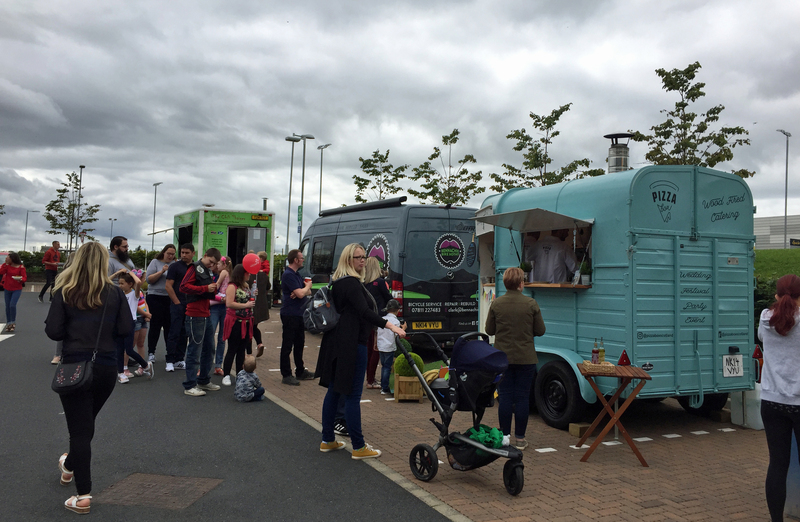 Highlights from the day were many, with highland dancers on show with several dances throughout the day and of course some fabulous catering, from fish and chips to pizza and Tai noodles. 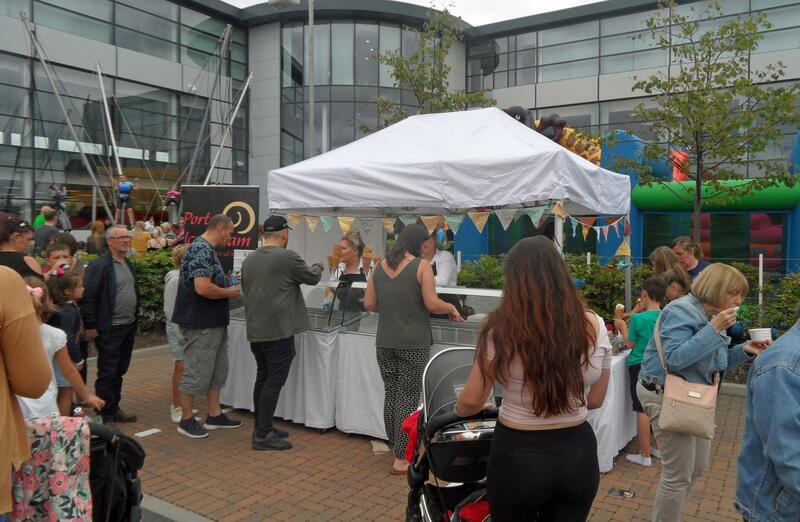 Sweet treats a plenty with Ice Cream and Sweetie-Stalls, this really was a day for all ages and tastes! 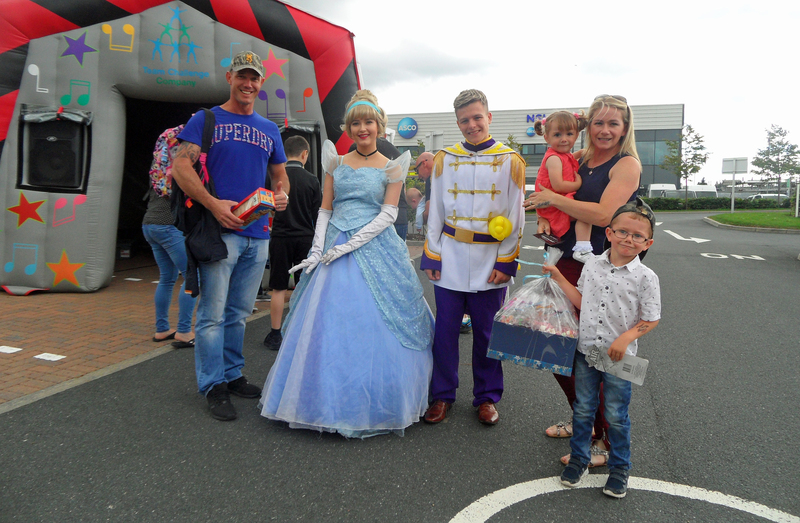 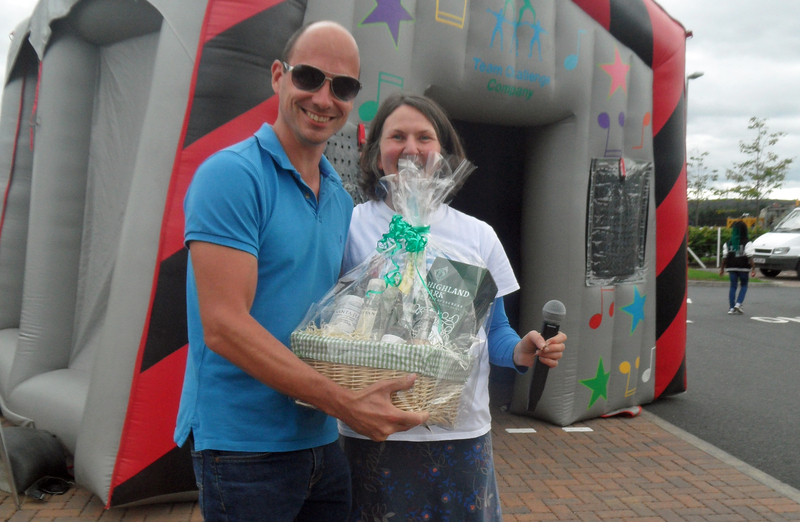 The fun didn’t stop there, as ASCO had the families hunting for clues to fill in the treasure map to guess the correct countries, 3 families left with a sweetie hamper and some cinema vouchers, quickest back to the start line claimed the prize. 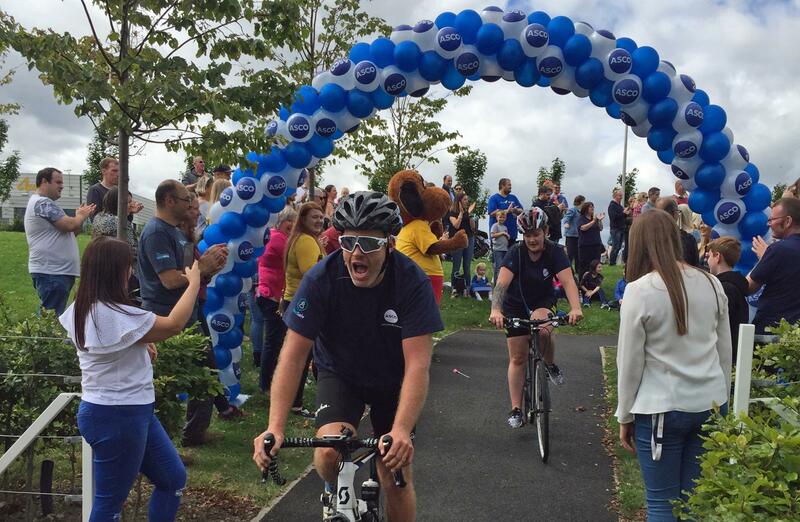 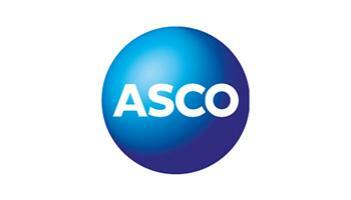 Asco support many charities every year and this year a team of employees cycled from Cycled from Great Yarmouth to Dyce – over 600 miles in less than 24 hours. 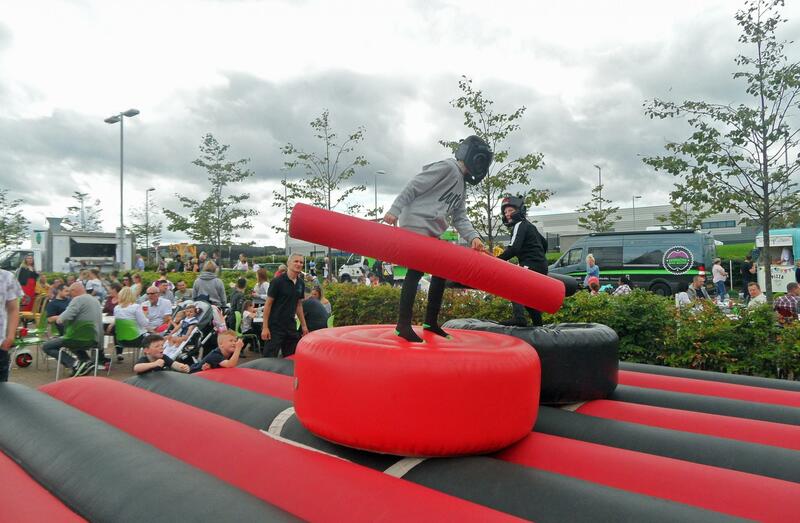 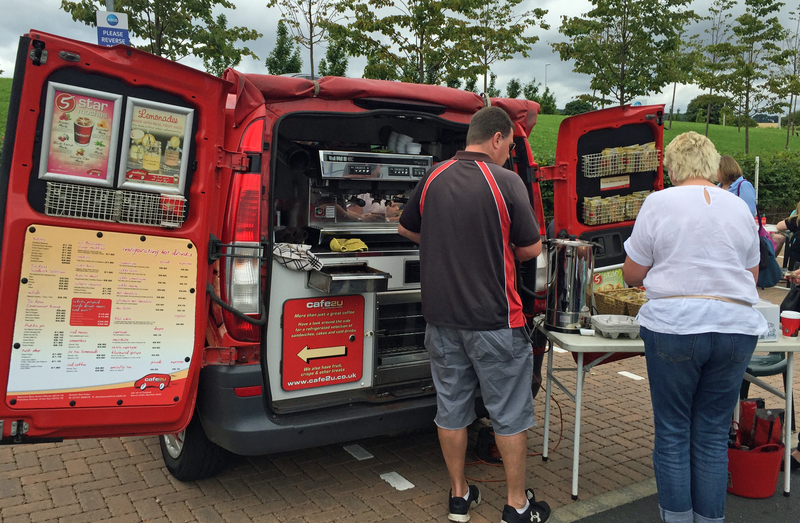 This was a huge success and raised plenty if money for their chosen charities. 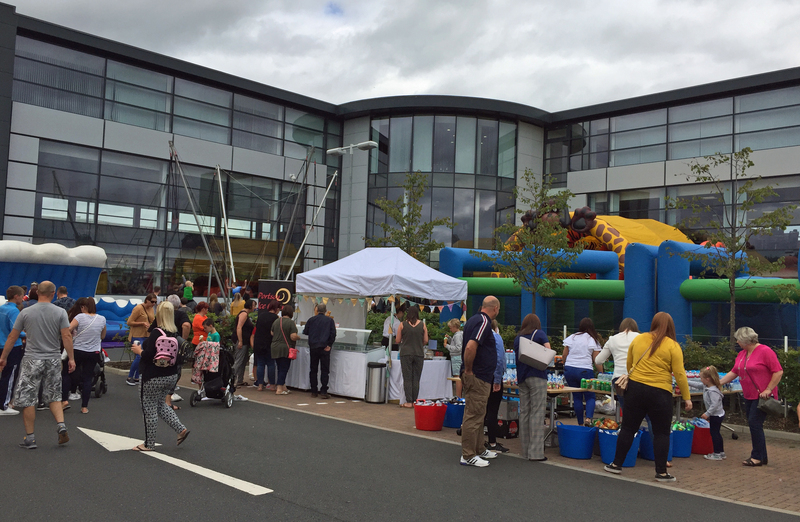 We had a fantastic day with you all and hope to see you all again very soon. 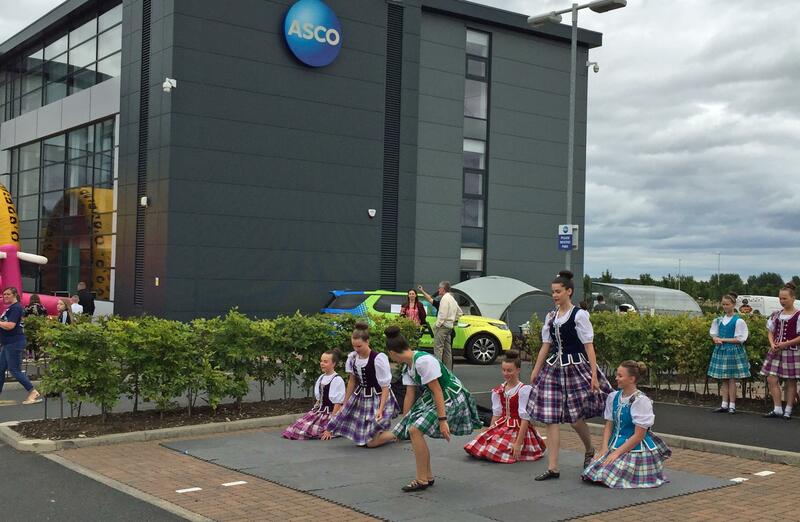 Thank you to the team from Asco for organising, events like these take a great deal and effort from all and the success of the event showed how much hard work you all out in!